Join us Thursday, November 8 at 6pm for an Idle evening of food and wine. We will start the evening at 6:00PM with a cocktail hour with beverages from our Liquid Maestro, Jared Giunta. The evening continues with a four-course tasting menu from Chef Sean Wilson paired with the wines from Idle Cellars at 6:30. 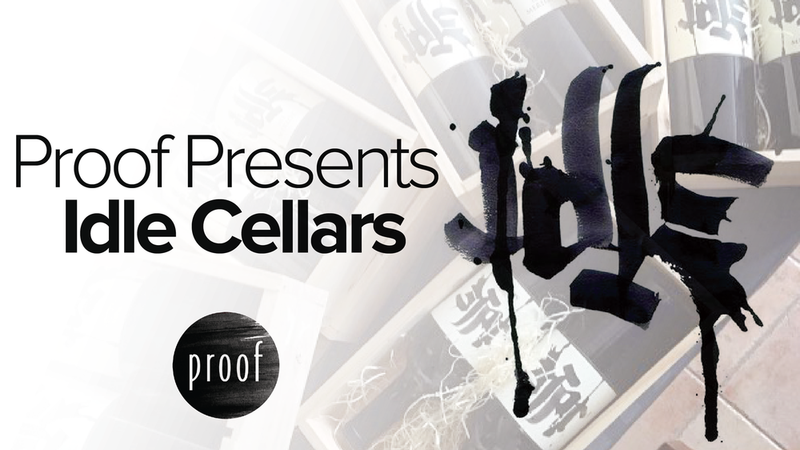 Idle Cellars’ Ben Larks will guide the guests through our selections with a tasting alongside each course. After the guests have had an opportunity to taste and learn about the vineyard, bottles of the Idle Cellars wine will be available for purchase from the restaurant for later enjoyment. Idle Cellars is a micro-winery located in Sonoma County, California. We are Ari Heavner, a Berkeley Native and entrepreneur and Ben Larks, an artist from Los Angeles. Our shared affinity for world travel and adventure led us to connect in 2006 while working crush in Sonoma. Idle Cellars was born with our first batch of Cabernet Sauvignon reflecting, as in most harmonious relationships, a balanced yin and yang between city dwelling Heavner and country living Larks. We strive to produce an elegantly balanced wine as equal in technical mastery, as grace of art. Our belief is that the essence of winemaking is “getting to know your grapes” and ensuring the best of Sonoma makes it from the vine to the bottle through hands-on craftsmanship. Our knowledge and deep understanding of our agricultural surroundings allows us to choose what we believe are the best processes for each varietal of wine. Working together for 9 years now, Ben and Ari’s winemaking bond is stronger than ever, escalating the Idle movement one glass at a time.